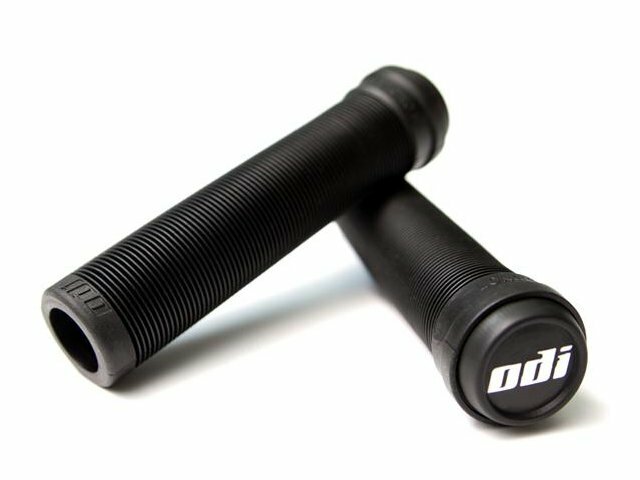 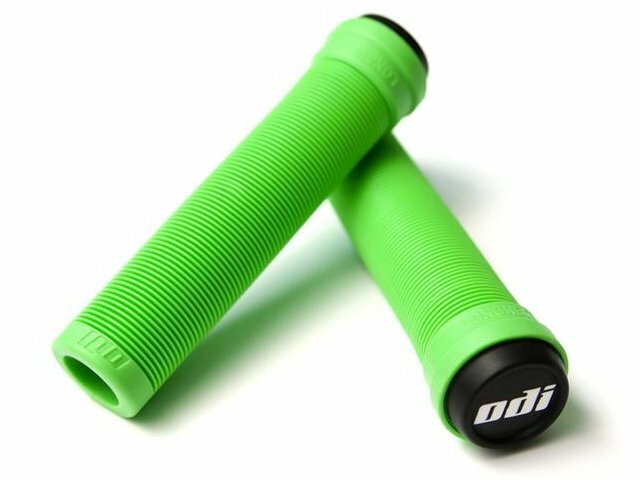 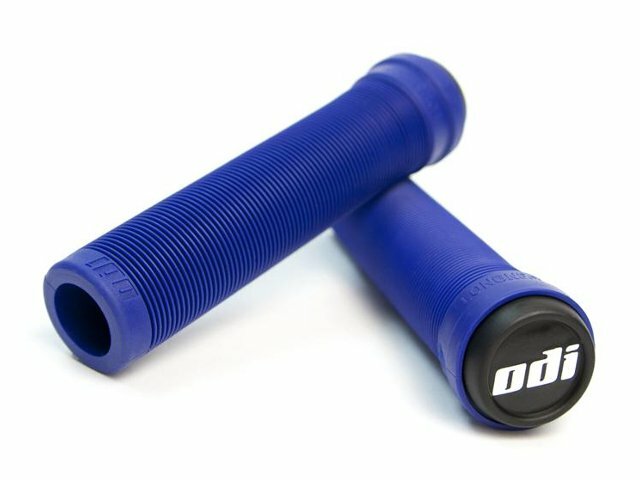 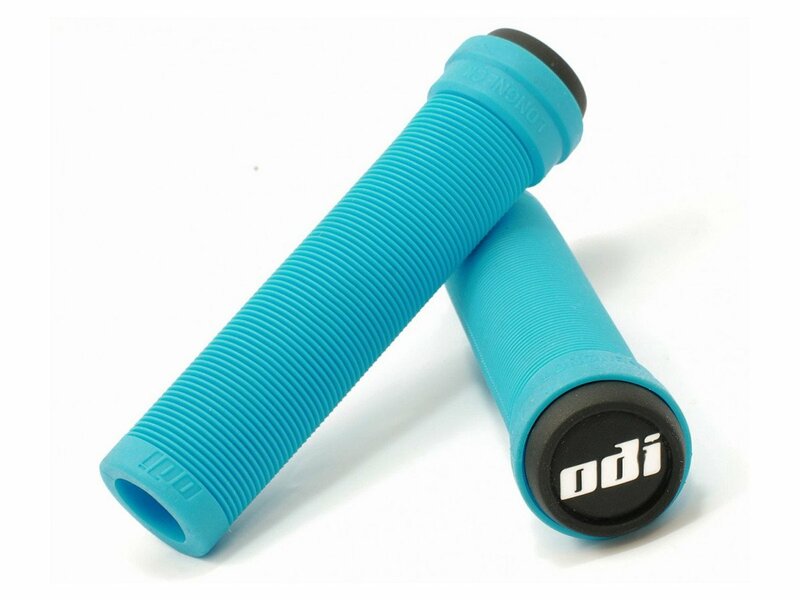 The ODI "Longneck SL Soft" Grips - Flangeless are the classical well-accepted grip without flange. 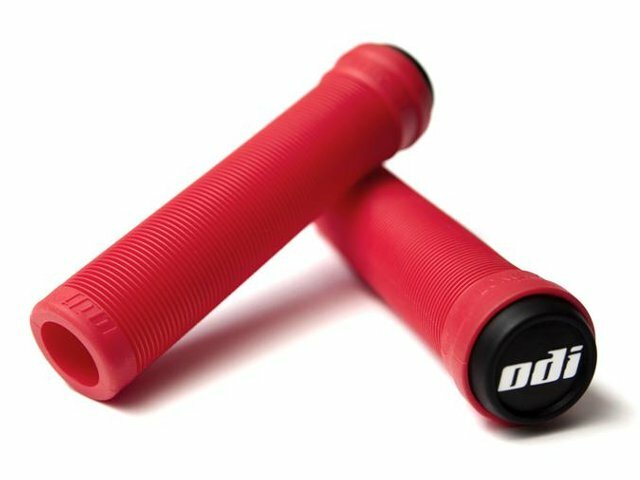 The rib pattern provides great grip and durability. 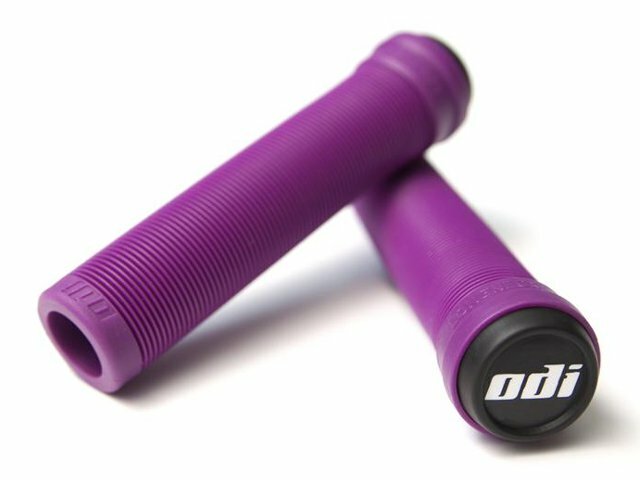 These characteristics and a couple of different colors make the ODI "Longneck SL Soft" Grips - Flangeless one of the most popular grips.